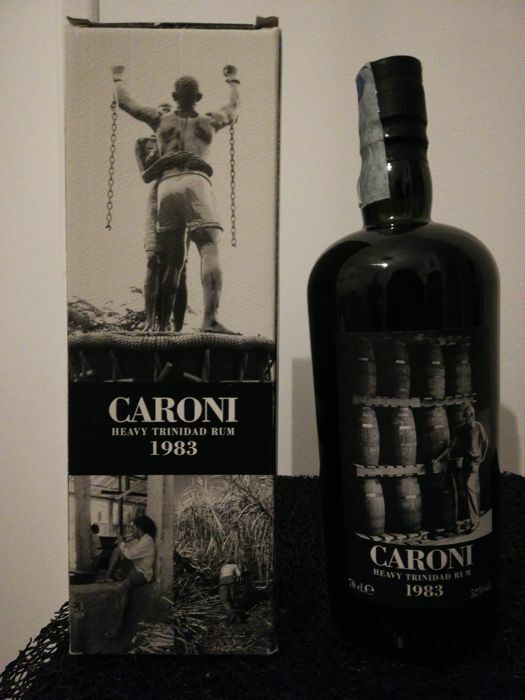 CARONI 1983 was launched by the Italian bottler Velier. 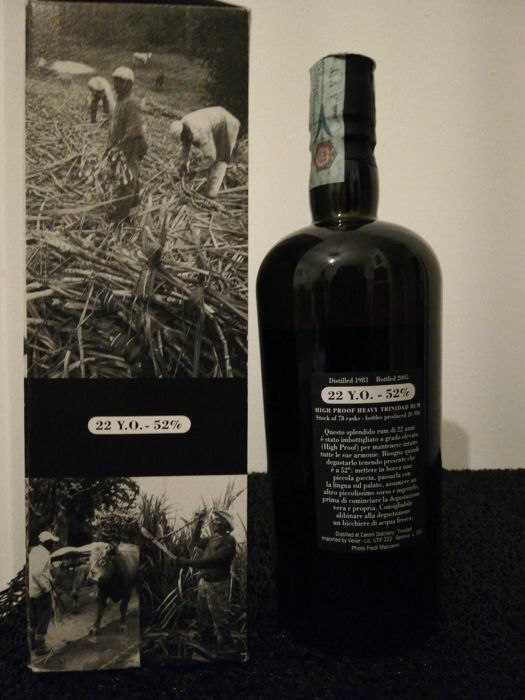 The few bottles still available today are among the most coveted trophies among rum connoisseurs. 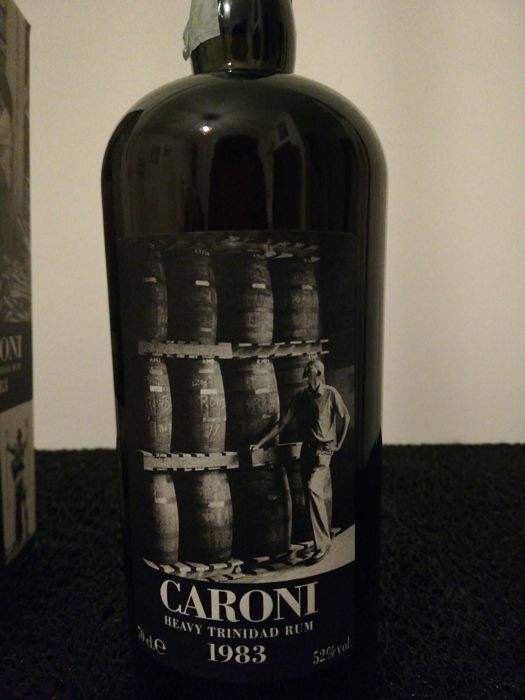 Taste: surprisingly soft and accessible for such an alcoholic rum, although you should already be able to handle high alcoholic strengths before venturing into this powerhouse. 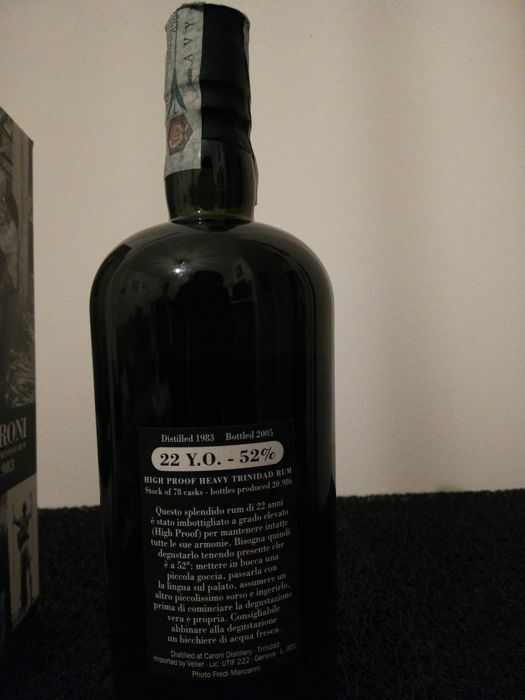 The body is medium strong and strong, although the rum was 23 years in an ex-Bourbon barrel, the influences of the wood are never disturbing or overpowering. 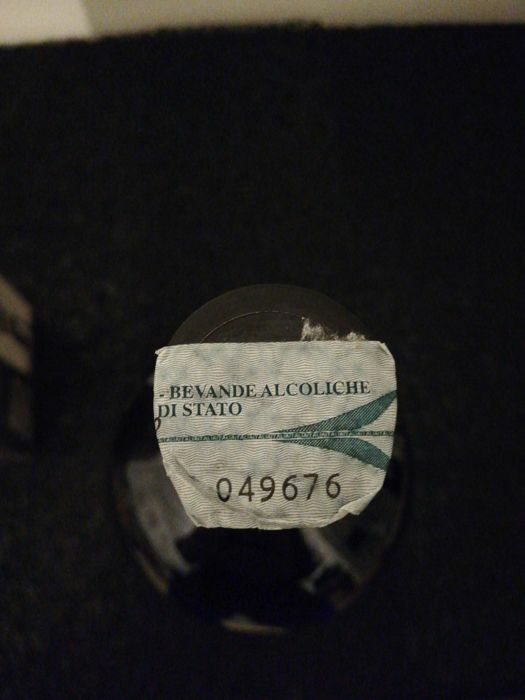 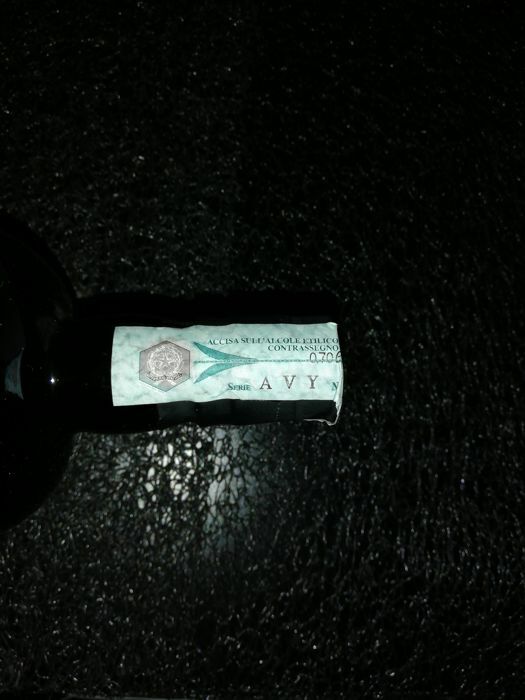 Everything was taken out of the barrels, but bottled at the perfect time.